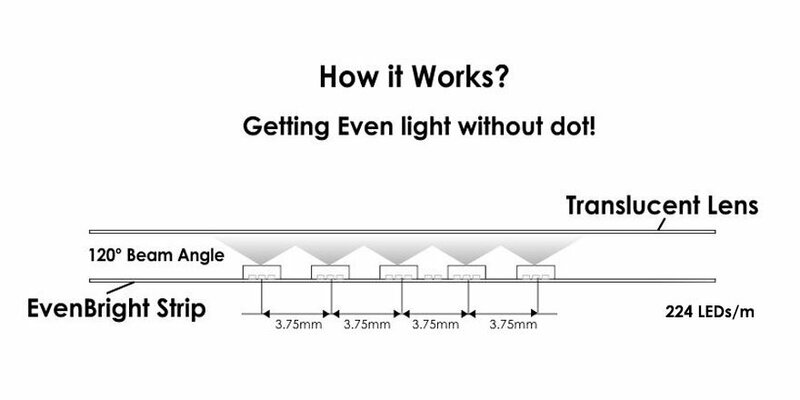 New CCT Dimmable EvenBright LED Flex Strip adjusts CCT upon dimming (No Controllers required). 2700K at full brightness then adjustable up to 2200K via PWM dimming mimics the tungsten lighting. 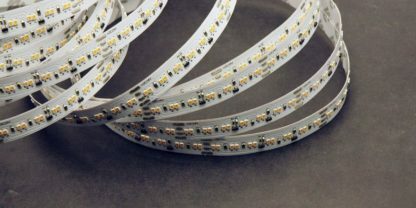 EvenBright™ strip packs 68 2016 SMD LEDs per foot. It allows a very even and bright light (unlike the older 5050 SMD LEDs caused spotting). 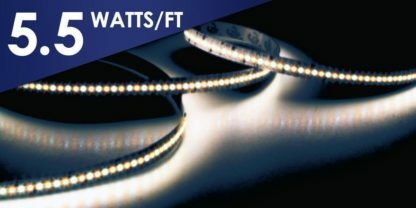 In addition, The Quattro Bright series 24VDC LED strip features a high powered 2016 LED. Features colouring rendering index (CRI) of 90 or better! Type A Flex Strip is suitable for dry locations use and comes in 5 meters long (16.4 feet) long rolls. 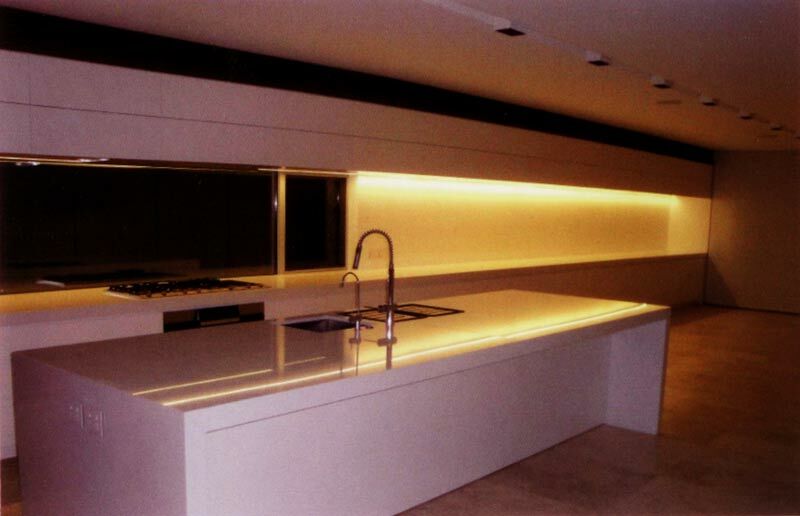 Ideal lighting where LED dots are not wanted to be seen when mounted in the optional Aluminum Profile. The 10mm (3/8”) wide LED Strip can be easily mounted into LED World’s Aluminum Channel profiles. Hence, Its small size and low voltage makes this lighting ideal for a wide range of applications. 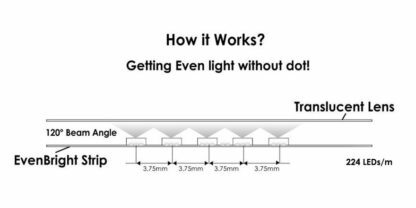 Strip can be cut to size by at each 14 LED (24VDC) intervals at marking points only. It is recommended to use CCT Dimmable EvenBright FA224M20-5M-24V-X LED Strip with LED World’s Aluminum profiles or Aluminum foil tape for better heat dissipation.